A double anniversary calls for a special celebration – and that’s what Asia One and its clients, friends and partners will be doing on 9 October at The Rotunda in Central. Founded as a printing house in 1997 by Peter Lau, current Managing Director, Asia One has evolved and grown in the last two decades to become one of Hong Kong’s most diverse, innovative and capable printing and communications groups. 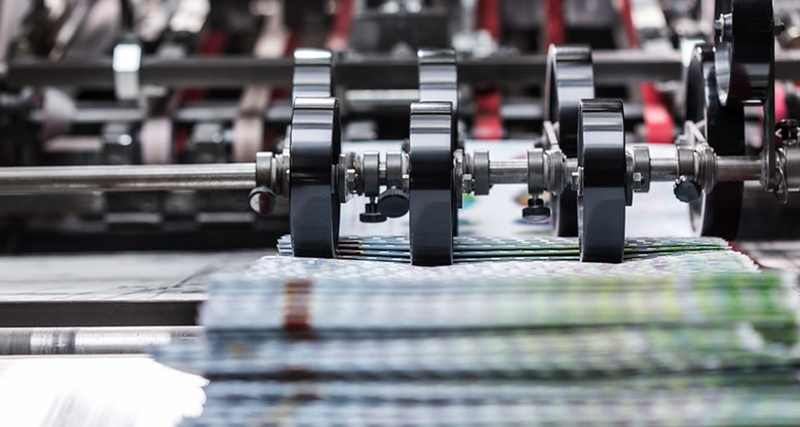 Recent years have seen it complement its high quality offset printing operation with Hong Kong’s largest and most modern digital printing facility. Also celebrating on 9 October is Asia One Product & Publishing (AOPP), the Group’s art book publishing arm. As part of the event at The Rotunda, a special ‘Hong Kong Collection’ comprising some of the best of the 130+ titles published by AOPP will be on display and available for purchase. Arrayed around it will be an exhibition of striking photographs selected from AOPP’s acclaimed nine-volume ‘Hong Kong Photographers’ series. Guests at the event will also be given an up-to-date look at the Asia One Group and its capabilities via samples of its latest brochures – ‘The New Power of Print’ and ‘Power in Print: Digital Solutions’.